A multi-lingual guide in English, French, German and Spanish offering historical perspectives, cultural analysis, profiles of teams and players, and predictions about the 2015 Women’s World Cup. This guide was written by Duke students as a final project for the course “Soccer Politics” taught by Professor Laurent Dubois. Comments welcome. Enjoy! For commentary and analysis by Laurent Dubois and other authors during the tournament, visit the Upfront & Onside Blog at Sports Illustrated. Para un resumen de cada jornada, notas previas sobre la selección española y datos sobre el torneo en español, visite la columna de Jesús Hidalgo para Neupic. An overview of the teams playing in the 2015 World Cup, and a spotlight on a player on each team who can make a big difference. A tour of the women’s professional soccer leagues of some of the most successful women’s national soccer teams. An overview of the turf controversy surrounding the 2015 World Cup, where FIFA chose to use artificial grass instead of natural grass for the first time in World Cup history. 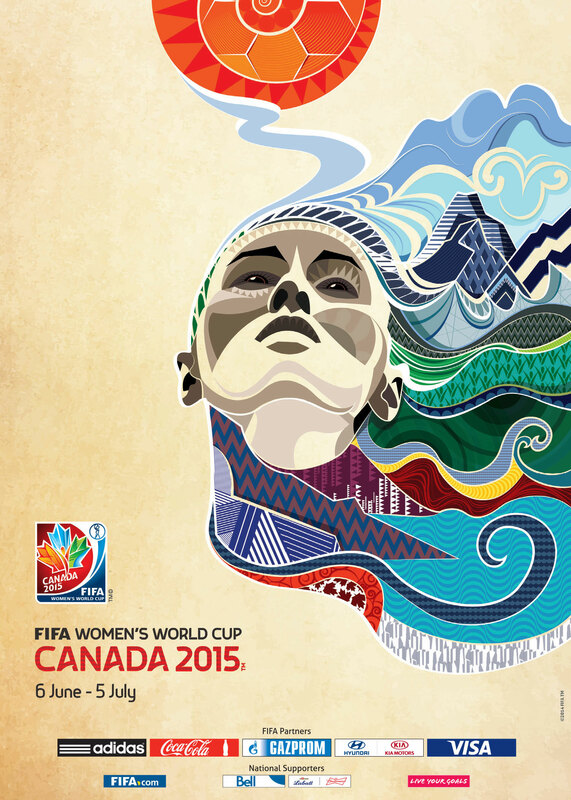 An analysis of the 2015 host country, including Canadian women’s soccer history, the growth of soccer in Canada, the economic impact of the 2015 World Cup, and a stadium guide for spectators. An analysis of the difference between the fan cultures of the men’s game vs. the women’s game, at the professional and international level. An analysis of the media’s role in advertising, coverage, and the lives of individual players leading up to the 2015 World Cup. An analysis of the playing style differences between the men’s and women’s national teams in Brazil, Germany, Japan and the United States. Written by: Dan Summers, Can Tuncer, Andrew Istler, and Alex Mcllvaine. Esta página ofrece información sobre el equipo femenino de México, perfiles de algunos de sus miembros y proyecciones para el equipo, así como su historia y análisis sobre algunas problemáticas sociales como el machismo en México. Esta página habla de la historia del fútbol femenino en Colombia, discute los perfiles de algunas jugadoras, evalúa su desempeño en las eliminatorias y ofrece una entrevista con el entrenador del equipo, Felipe Taborda. Esta página habla de la clasificación del equipo femenino español y discute algunos pronósticos, analiza los perfiles de algunas jugadoras, así como problemáticas sociales como el sexismo en el fútbol femenino en España. Esta págna ofrece una introducción al fútbol femenino en Brasil, la historia del equipo de As Canarinhas, un análisis de las fortalezas y debilidades del equipo y de algunas jugadoras, y un análisis sobre problemáticas sociales como el machismo y el sexismo en Brasil. Un examen préliminaire à l’équipe camerounaises qui se prépare à participer à sa première coupe du monde. Une exploration de leurs chemin au Canada, leurs joueuses importantes, et les obstacles nationaux pour le développement du football camerounais. Un analyse de l’équipe et sa histoire, les joueuses canadiennes, et les stades et destinations du Coupe du Monde 2015. Une exploration dans tous les choses essentiels pour l’équipe féminin de la France. Une vue des tous les joueuses, l’histoire du foot féminin en France, et le système du foot fémini. En plus, il y a deux interviews avec joueuses sur l’équipe nationale et des analyses et prédictions pour Groupe E ! Une vue d’ensemble qui souligne ce qu’il faut savoir à propos de la Côte d’Ivoire dans la coupe du monde 2015! It’s awesome that our girls finally won the champion……It would be better if there are more informations about that team. I would like to purchase a copy of a poster with the beautiful image that is at the top of the page. If that is not possible I would like permission to have one printed for myself. Please let me know if this is possible and how to go about making it happen. Many thanks, Susan.